Peak Roofing Contractors is not just one of the leading siding contractors in Manassas, VA; we are also an expert in roofing, windows, doors, gutters, and remodeling. We are your one-stop shop when it comes to improving your home’s beauty, comfort, energy efficiency, durability, and function. 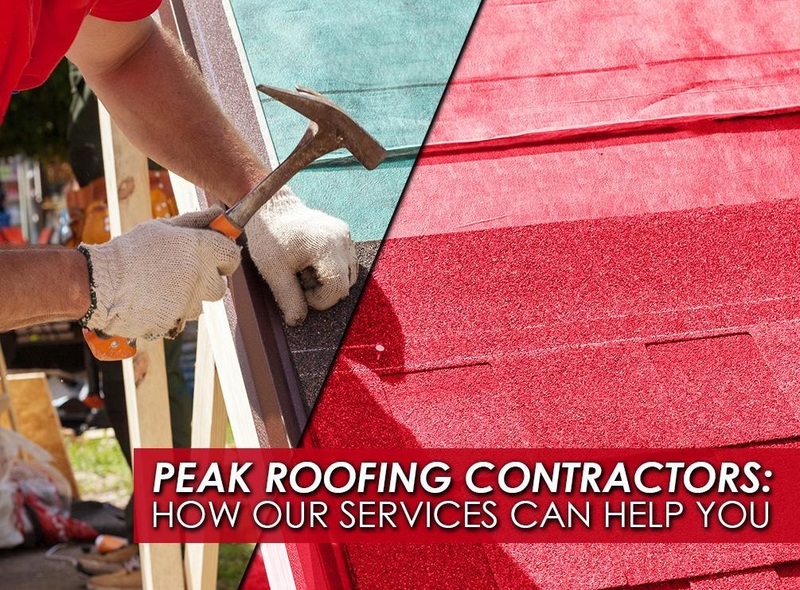 Roofing – Peak Roofing Contracts is both a CertainTeed ShingleMaster™ and GAF Master Elite™ contractor. These two certifications put us at the very top of the roofing industry. CertainTeed and GAF only award these certifications to reputable contractors who have proven their craftsmanship. We can install, repair, and replace, any kind of residential or commercial roofing system in our area. Siding – The right siding can add beauty and distinction to your home’s appearance. It can also protect your home’s structure from anything the weather can throw at it. As a CertainTeed 5-Star Siding Contractor, we can transform your home with our siding products. Peak Roofing Contractors will install your siding with the same attention to detail and care that we give to your roofs. Gutters – As an expert in gutters in Manassas, VA, we understand the importance of maintaining this component of your home. Your gutters are an essential part of your home’s water management system, and they protect your interior, landscaping, roof, and siding from damage when it rains. We can install high-quality seamless gutters for your home together with an effective gutter protection system. This will greatly reduce the risk of gutter clogs. Windows and Doors – You can also count on us for your window and door replacement. Our custom windows can enhance the refinement and elegance of your home, thanks to their beautiful designs. They also feature superior performance and excellent energy efficiency. Our custom doors can also secure your entry ways and prevent energy loss. You can choose from many door materials including steel, wood, fiberglass, and aluminum. Remodeling – Our proven design-build process can help you achieve your unique vision for your home. We will provide with ideas and educate you on the best options for your remodeling project. We can help you with additions, kitchen remodeling, bathroom remodeling, deck construction, and basement renovation. If you need help with your to-do list, but you don’t know a handyman in Manassas, VA, then give us a call. We have decades of collective experience helping homeowners create the home of their dreams. We use only the highest quality products in all of our projects, and we work with some of the best people in the industry. As a local company, we also understand which materials and styles to use for your home and how to run a smooth and stress-free project. Call us at (703) 745-5153 to learn more about our home improvement services. You can also ask for a free estimate.